If you have an immediate need or are planning for the future, we can help you see your choices, compare prices, and save money on funeral or cremation services. In America, Funeralocity lets people compare prices for funeral and cremation services. 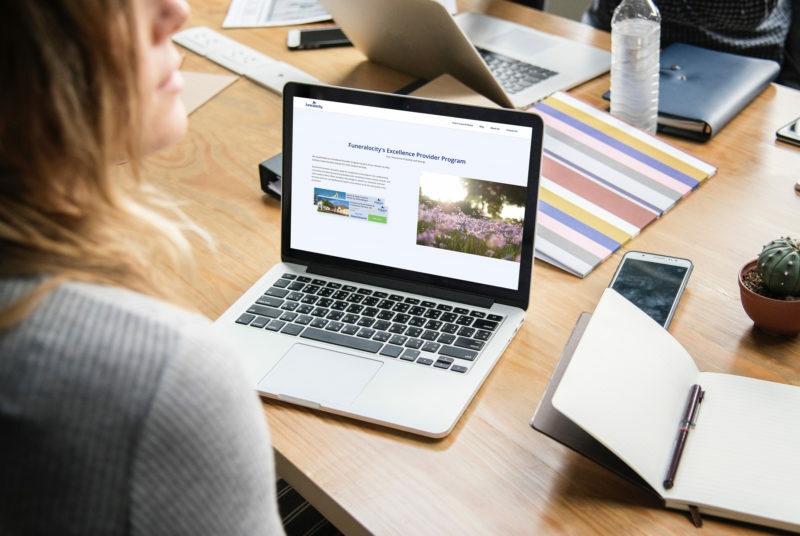 You can get some pricing information online at the interestingly named funeral home comparison website Funeralocity.com. Funeralocity allows people to comparison shop funeral homes. 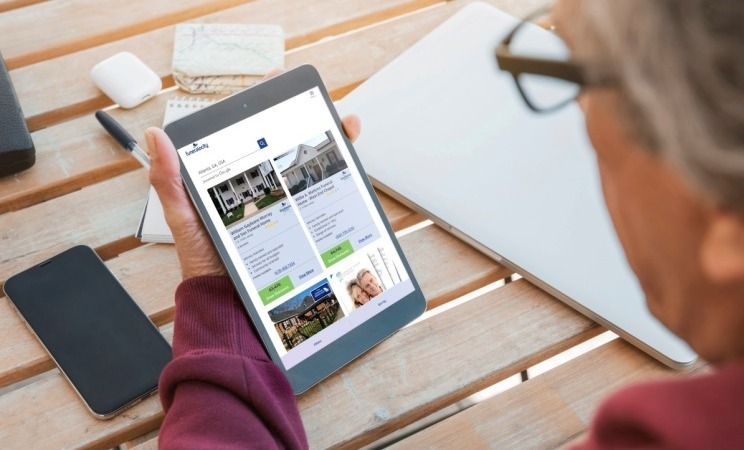 Jeanne Schwartz, chief strategy officer of Funeralocity, talks about the consumer benefits of the new third-party comparison website on the Daily 2. One of the biggest benefits, she notes, is the ability for consumers to review funeral homes prices. 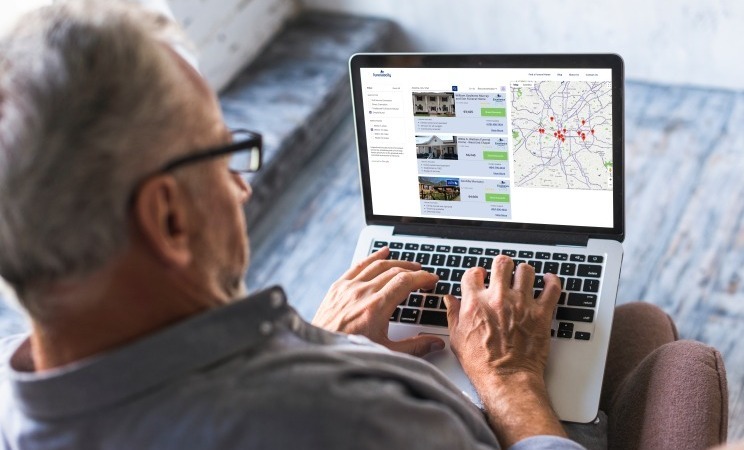 Jeanne Schwartz, chief strategy officer of Funeralocity, talks about the benefits of the new third-party comparison website for funeral homes. One of the biggest benefits, she notes, is the ability for consumers to review funeral homes prices. Consumer expert Clark Howard reviews Funeralocity. We established the Excellence Provider Program as part of our mission to help families make the best choices for their funeral services. Excellence Providers have been vetted by our team and, when accepted, they pledge to uphold our highest standards of transparency and best business practices, exemplifying the highest commitment to service and quality in the profession.